It’s a tactic that used to be fairly common – four of the Best Musical winners in the 1990s opened cold (City of Angels, The Will Rogers Follies, Passion, and Titanic). But more recently, producers have tended to prefer working out a show’s kinks away from the blitzkrieg spotlight of Midtown Manhattan (the endless-preview fiasco of Spider-Man: Turn Off the Dark reinforced the soundness of that strategy for most productions). In last 15 years, only one cold opener has managed to take the top Tony prize: The Book of Mormon in 2011. Like that show, though, Rotten has the makings of a broad, crowd-pleasing hit that’s heavy on sophomoric humor and meta-references to theater conventions. And that means it should play very well on the road in a national tour – a big advantage since a sizable portion of Tony voters are touring-company producers, who may be less inclined to reward (and book) smaller, artier shows like Fun Home and The Visit, the likeliest competition for the Best Musical prize this year. 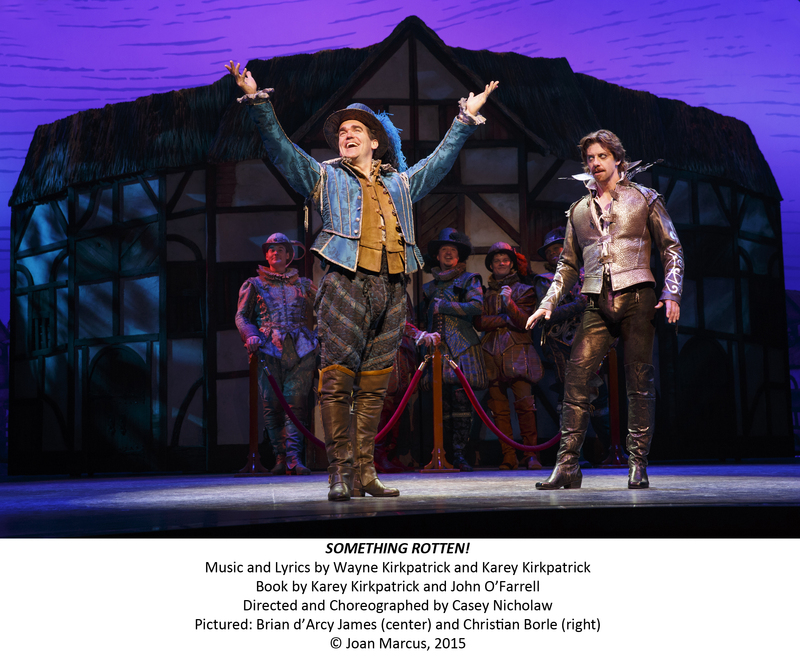 Rotten still could pick up a Tony nomination, but it’s far from a sure thing to take the prize.